It’s a piece of software, used for viewing animations, streaming video and audio content in adobe flash platforms. 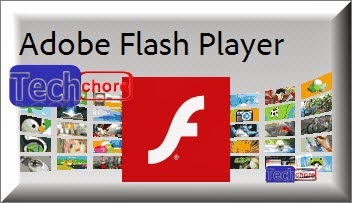 Flash player can be installed in operating system, mobile platform and in browsers, as plugin. As browser’s plugin, it is very useful in online video streaming such as; youtube and other video streaming sites. It’s also responsible of reading the swf files which most websites use because of its wonderful effects and lightness that web languages sometimes, don’t have. The good thing about this software is, it’s free. Flash player has two (2) installers. internet connection because it might cause error while in installation process. in installation process. Get one now!